An increase in cross-border traffic by Washington State residents to Idaho and Oregon following Washington’s privatization of liquor stores resulted in significant revenue for the two bordering states according to a new study from the Alcohol Research Group, a program of the Public Health Institute, published online this week in the journal Addiction. However, researchers found that while Idaho and Oregon saw an increase in liquor sales, Washington’s sales declined by only a quarter of one percent which represented a small proportion of overall revenue. This means that government efforts to deter residents from purchasing in neighboring states by reducing liquor tax and fee rates would result in a significant loss of tax revenues to Washington, as well as to Oregon and Idaho. Washington State’s Initiative 1183 called for closing state-run liquor stores and allowing state licensing of private retailers. 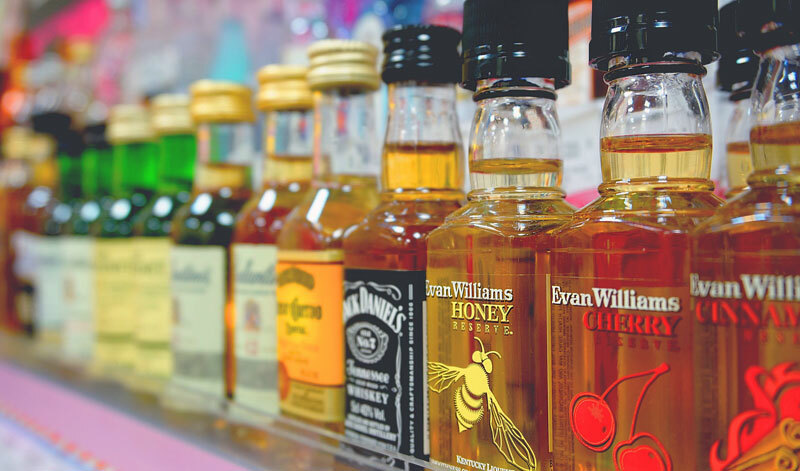 The measure came into effect in July of 2012 and included both a large increase in the number of stores selling spirits as well as new taxes and fees that resulted in increased prices. The study also provides evidence that per capita spirits’ sales to Washington residents, including cross-border shopping, did not change in the year following privatization and decreased slightly in the year after that. “This shows that the effects of increased prices and availability, working in opposite directions, appear to have been of about the same magnitude in the years following privatization,” said senior scientist and co-author, William C. Kerr, Ph.D. The situation in Washington was also complicated by a substantial reduction in the beer tax in July of 2013 and marijuana legalization in the 2012 election. There is now evidence that there was a shift to increased beer consumption in 2014 indicating that prices have played an important role in beverage-specific trends in Washington. The general US trend has been a shift away from beer towards wine and spirits. Research was supported by National Institute on Alcohol Abuse and Alcoholism of the National Institutes of Health under award number R01AA021742. If you are interested in arranging an interview with lead author Yu Ye, M.A., or William C., Kerr, Ph.D., contact Diane Schmidt at (510) 898-5819 or dschmidt@arg.org.